Every business is at risk of cyber attacks, no matter their size or reach. In fact, small businesses are the target of 43 per cent of all Australian cyber crimes, according to the Australian Small Business and Family Enterprise Ombudsman. Sadly, their research also found that 60 per cent of small companies who experienced a cyber invasion went out of business within six months. Knowing how to protect your organisation with professional IT security is crucial, and made much easier if you understand what types of cyber attacks exist. At the most basic level, cyber crimes are about stealing information or exploiting sensitive data. However, how cyber criminals go about obtaining this data depends on the type of attack they execute. Not every cyber invasion works the same, or requires the same type of protection. Malware is short for malicious software, and covers any kind of software-based attack to infiltrate, damage or disrupt a computer system. The key with malware is that the user is often unaware their computer is affected until after the data has been stolen or the damage done. There are a number of types of cyber attack that fall under the category of malware. Ransomware locks down a computer and demands money in exchange for regaining access to the network. Spyware downloads onto a computer when a user opens an infected email or visits a bad website and looks for personal information contained within the hard drive. Unlike a virus, it doesn't delete or corrupt files, only steals saved information. Remote access Trojan (RAT) attacks allow hackers to control a computer when a user opens an email link or attachments. Criminals bypass machine security, access files and see onscreen activity. Cryptomining refers to a type of malware that steals cryptocurrency from a user's machine. The 2019 State of Malware Report by Malware Bytes concluded that cryptomining is now one of Australia's biggest security threats. 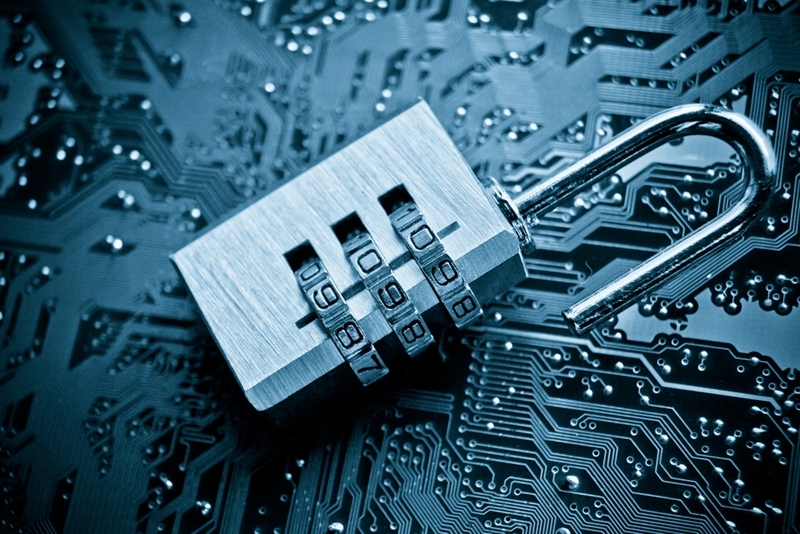 Ransomware cyber attacks lock small business computers or networks until a fee is paid. Most often carried out via automation, password attacks try to gain access to a device or network by using as many different combinations as possible in a short space of time. Lots of potential password combinations are tried to gain access. Fraudulent emails that appear professional are also referred to as phishing emails. Often, they instruct the reader to transfer funds for a fake service or enter personal data such as login information and credit card details. The attackers either want to steal the data being entered, benefit from transferred funds or gain access to the user's machine. While not an overly sophisticated crime, it's easy to manage and is surprisingly effective. 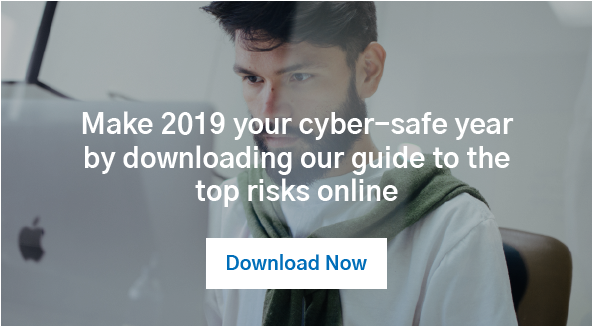 These types of attack are difficult to pinpoint because cyber criminals gather data and monitor activity over a significant period of time before finally carrying out the attack. This means abnormal behaviour is more difficult to identify until it's too late. DDoS attacks involve targeting a specific website, network or server so that it slows down or crashes completely. Exhausting bandwidth and resource, cyber hackers come at it from all angles and overwhelm the system so that normal users cannot access it. The purpose of a DDoS attack is usually to extort money from the affected businesses, or to disrupt services they don't agree with such as government or politically biased websites. Depending on the attack, normal services could be down for a few minutes to several weeks. Online transactions between two parties provide an opportunity for criminals to interrupt the traffic and steal personal or sensitive data. Online transactions between two parties provide an opportunity for criminals to interrupt the traffic and steal personal or sensitive data, and this is known as a Man-in-the-Middle attack. Unsecured public Wi-Fi networks are an easy way for cyber criminals to intercept, but any network could be vulnerable. Hackers can even impersonate one of the parties involved to gain more sensitive information with neither side aware of the attack. One way to protect your business against cyber attacks is to educate your workforce. It's crucial that your colleagues understand the risks and how they play a part in preventing major security breaches. Your staff policy should include a commitment to strong passwords, help identifying fraudulent communications and appropriate data protection processes. Best antivirus and protection software and updates. Around-the-clock monitoring to ensure immediate action should a cyber breach occur. Identification of IT security vulnerabilities. Advice around in-house security, such as data and password protection. Find out more about cyber security services in Australia and how you can best protect your small business.